Anurag has co-founded several startups in education, consulting, digital marketing & technology space in the last 10 years. 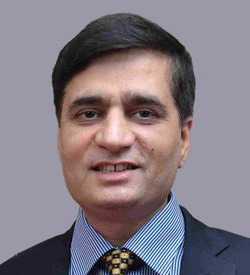 He has assisted several Indian and multinational clients in the past in improving business performance through a unique consulting approach that focuses on implementation and results and increases the likelihood of success while keeping the cost low. In his consulting and entrepreneurial journey, he has provided leadership for a large number of projects across different domains - from disaster management to mergers & acquisitions. © Your Dream Job. All rights reserved. Other Best Seller: Why be Rich?